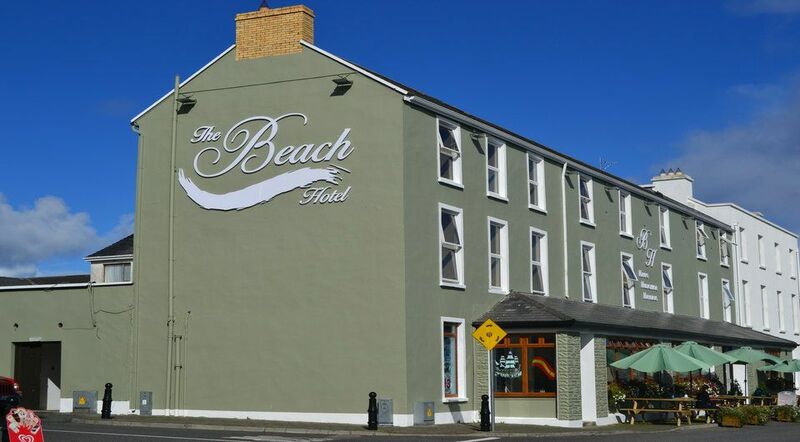 The Beach Hotel Mullaghmore has been the hub of Mullaghmore since the 1950’s. 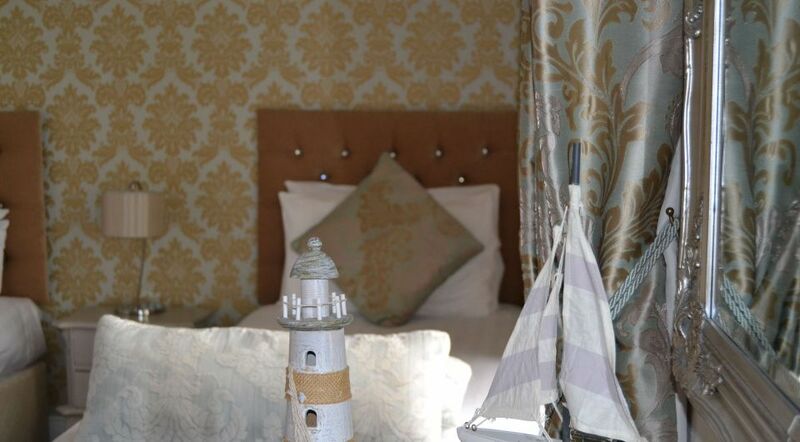 This well established hotel was bought in July 2013 by a couple with many years experience within the hotel and hospitality business. Pat & Louise have both worked in The Beach Hotel Mullaghmore in the past and have a huge passion and interest in both the hotel itself and in Mullaghmore. 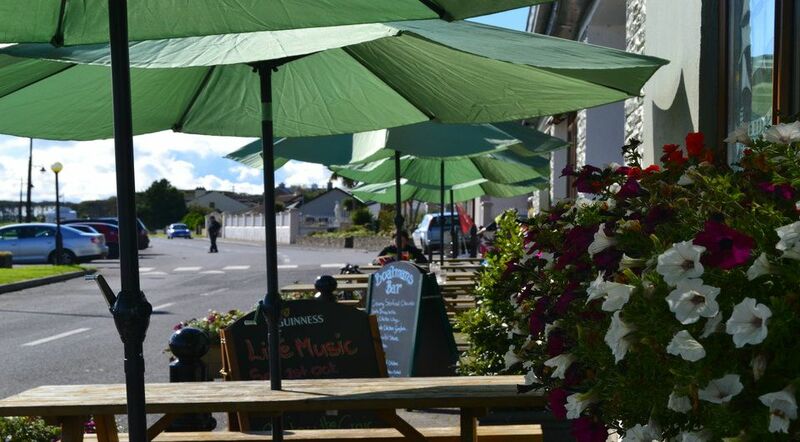 With this change of ownership and the enthusiasm they share promises a new beginning for an old favourite - The Beach Hotel Mullaghmore. 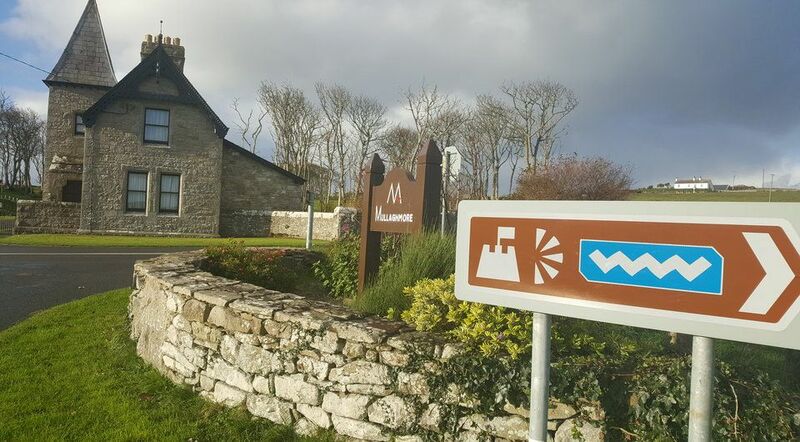 The Hotel is situated right in the heart of the picturesque village of Mullaghmore, one of the most beautiful locations in Ireland. 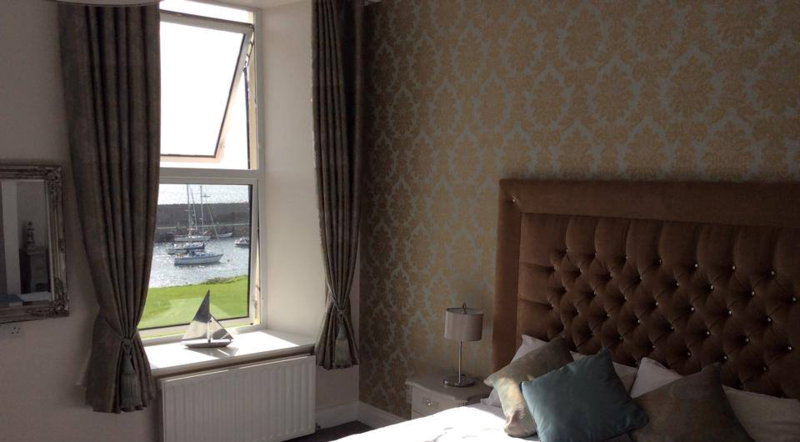 Directly overlooking the harbour and village green, we are only a 3 minute walk from the famous sandy beach which is perfect for surfing, wind surfing and many other water sports. 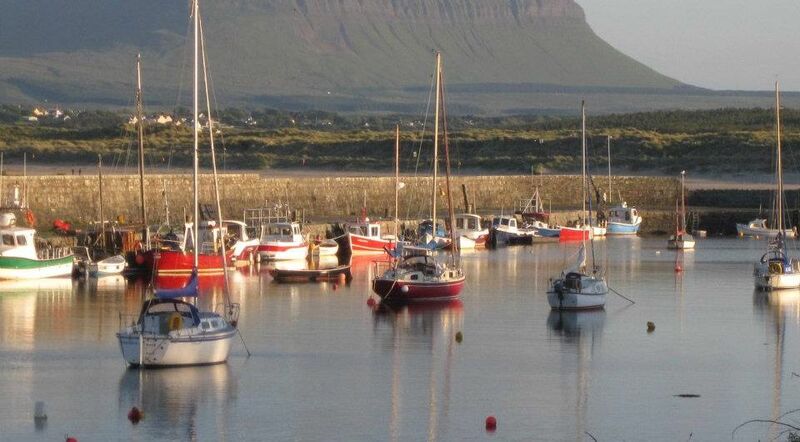 This is an unusually undisturbed area of Ireland, which seems a world away from the hustle and bustle of life, with some of Irelands most popular visitor attractions right on your doorstep! Our informal, and friendly approach guarantees your stay with us will be filled with fun, personal attention and quality service. We invite you to contact us by phone or e-mail, where one of our professional and friendly staff will assist you with your booking. The personal touch is back in The Beach Hotel- you can’t barter with a computer, but our receptionists are waiting to take your call and ‘hammer out a deal!!!! Family Run & Family Friendly.